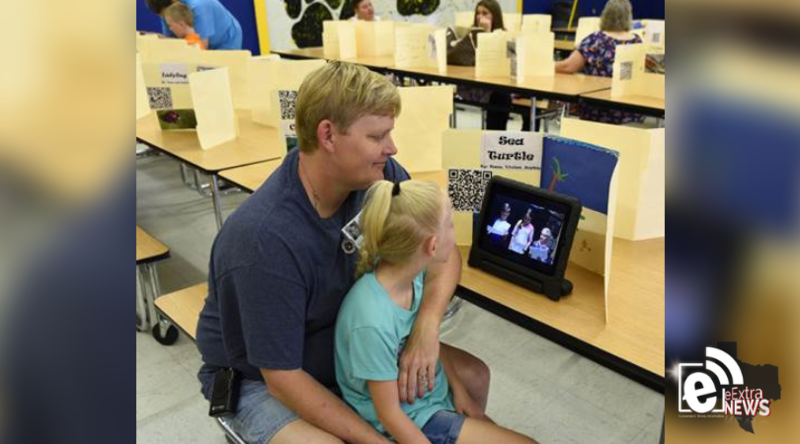 The second-graders at Everett Elementary created a virtual zoo by researching animals of their choice and preparing written reports to be read and recorded on camera. Using computer science, the students created Quick Response (QR) codes that gave other students access to the videotaped reports by scanning a bar code using school tablets. The codes were included on colorful presentations so viewers could go station-to-station with their tablets learning about the animal world via the virtual zoo.